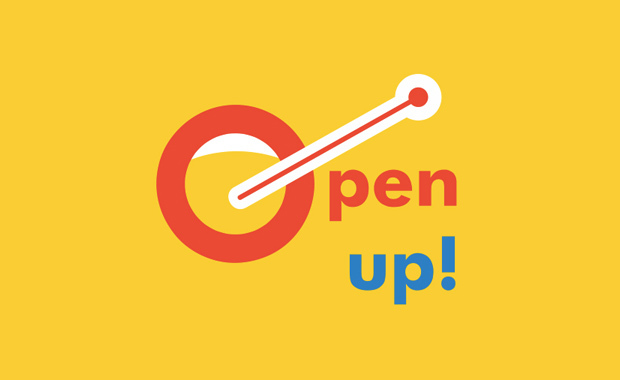 Poster for tomorrow, the international poster competition, is proud to announce the launch of its 2015 edition: Open Up! Universal access to healthcare now! Every year poster for tomorrow chooses a basic human right to address. In 2015 it’s the universal right to healthcare. In 2015 poster for tomorrow will send the call out to graphic designers and students to create a poster to raise awareness of the universal right to healthcare. As shown by President Obama’s on-going struggles with the Affordable Care Act, healthcare is a major issue even in the world’s richest countries. Millions of people around the world suffer from diseases that simple vaccinations, antibiotics and education could prevent. Yet for either financial or logistical reasons, people are denied access to the treatment that could save their lives. All this suffering despite the right of every man, woman and child in the world to access to services that ensure they can enjoy a healthy life is enshrined in Article 25 of the Declaration of Human Rights. Universal access to healthcare now! The central theme that binds these topics is access: access to healthcare services drugs that can help treat diseases, access to clean water that prevents the spread of diseases, and access to education and services that can increase awareness of diseases. However access to the healthcare services is nothing if people cannot receive them – this will be another area the forthcoming briefs will address. The poster for tomorrow 2015 Call for Entries will be open on 10th March 2015 and poster designs will be accepted through 10th July 2015. In 2014 poster for tomorrow received 4,301 posters from 131 countries.